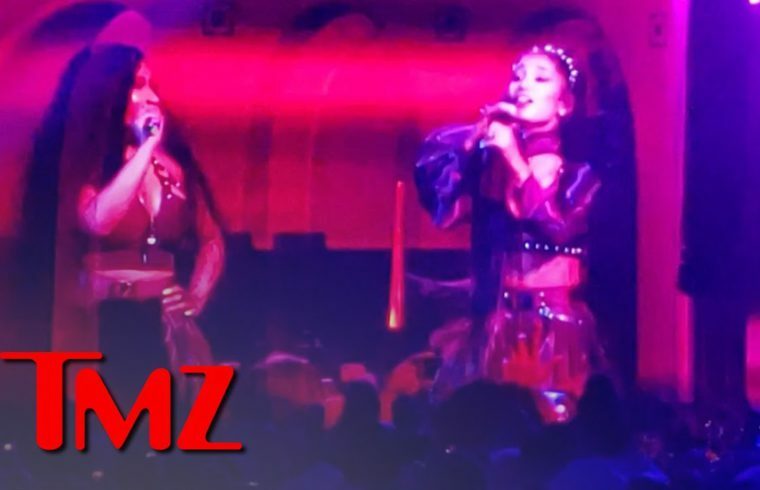 They did Nicki and Lizzo dirty…..
Nicki is being sabotaged at this Point. emma crackhead my thoughts exactly. Dam someone messing with the Queen? They definitely did this on purpose. J.Älayah** why would they do that ….